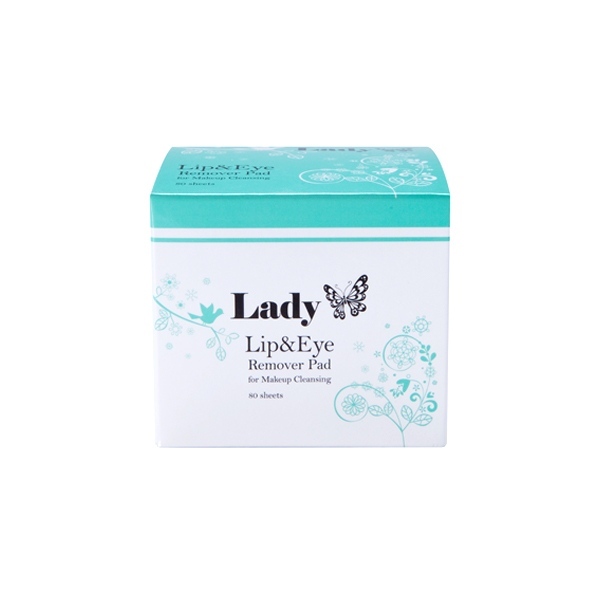 Description: Lady Lip&Eye makeup remover is easy to use for removing makeup efficiently. Easily removes eye and lip makeup. It works for all skin types, this moisturizing formula is gentle and safe enough for even contact lens wearers and leaves delicate skin around your eyes feeling clean and refreshed. 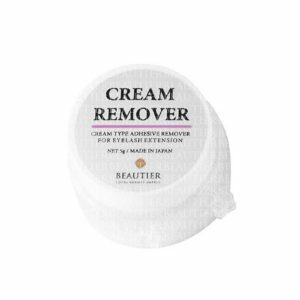 It efficiently removes waterproof eye makeup with no rinsing needed. 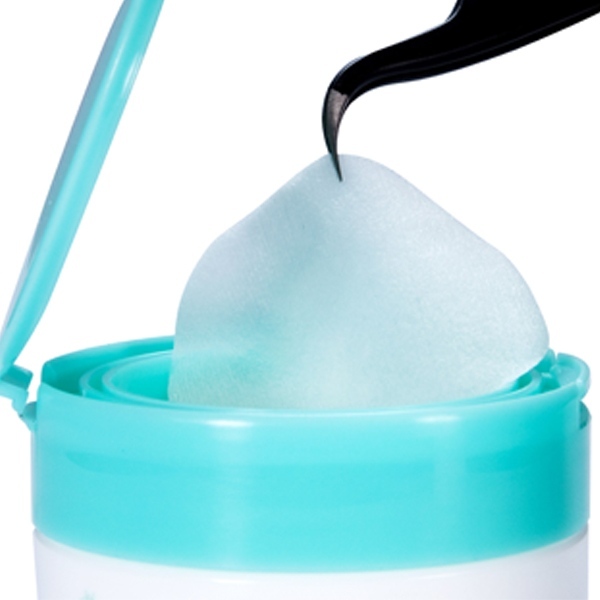 The makeup remover pads are uniquely shaped for reaching all corners of the eye. Gently wipe pad over eyelids until all makeup is removed. It’s a simple, gentle way to keep skin feeling nourished.